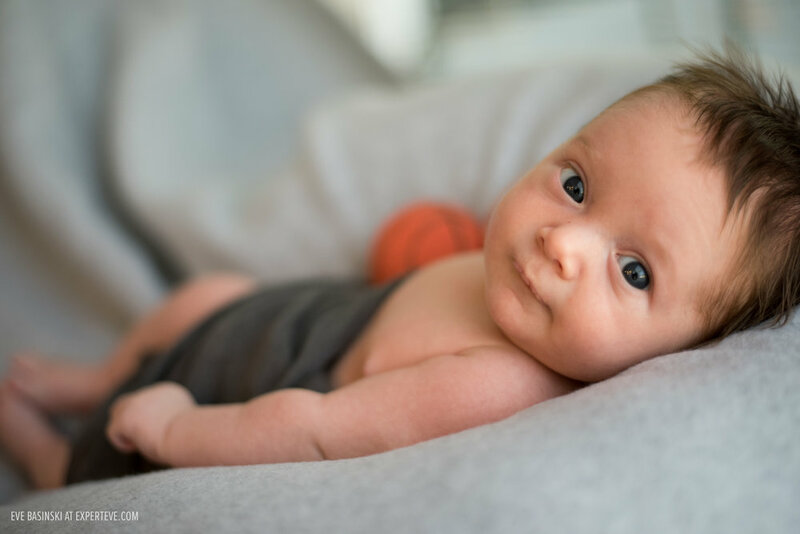 Please meet Jack and his beautiful parents in this sweet photo session. Jack is one cute boy, who stayed awake the entire shoot. He was three weeks old at the time of the photo session. A lot of favorites here, I hope you will enjoy it!